18 Mar Miroslavo is heading to the famous Provence. Not only did Miroslavo pick up a brush just 3 years ago, but his work is now heading to the famous art village called Èze, where he will exhibit his paintings for 2 weeks. 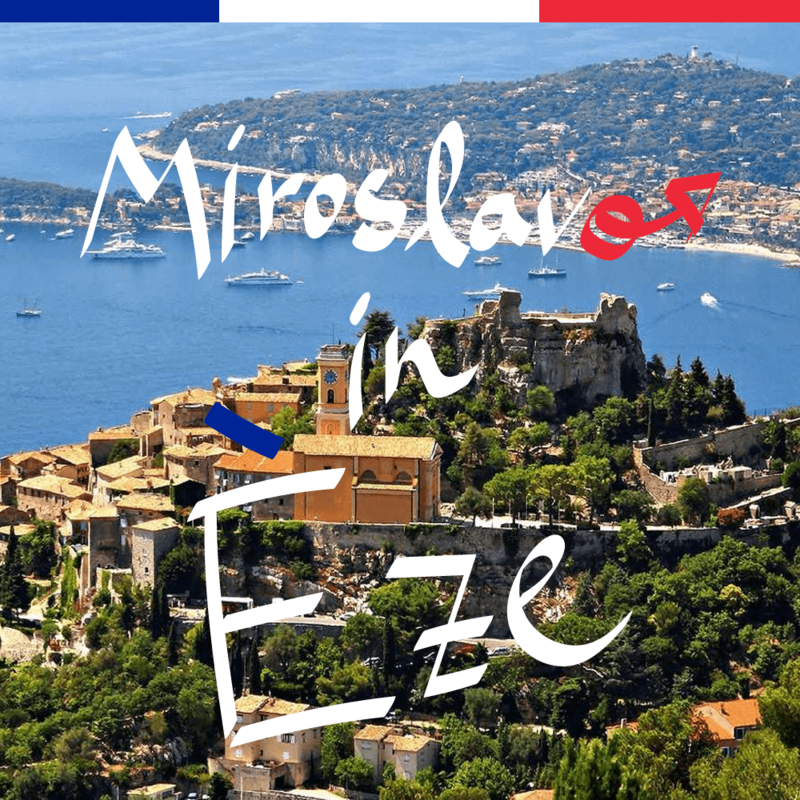 Situated in the south of France, 8 km from Monaco and 12 km from Nice, this fairytale destination will welcome Miroslavo between September 23 and October 7, 2019 in its local art gallery.